Puppies and Kittens can require quite a few visits to the vet when they are young! We recommend puppy and kitten exams with vaccinations, dewormer and flea control at 8, 12 and 16 weeks. We may also discuss spay and neuter recommendations, as well as tricks and ideas for training and socialization. We want to help you to feel confident that your new pet is ready to face their new world! 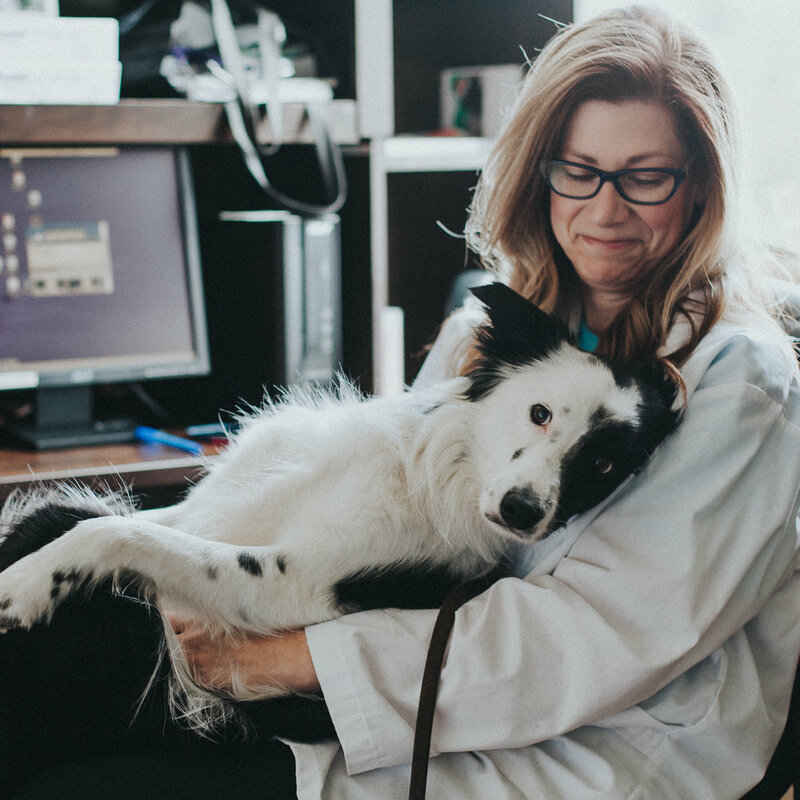 Many vaccines now last longer than 1 year, but we still we recommend annual 'nose to toes' exams to ensure your pet continues to thrive and that potential underlying health concerns and signs don't go unnoticed. Continuing to come in for annual exams also ensures that we are able to keep your pet up to date with flea and deworming medications, as well as any long term prescriptions. Just like you and I, as our pets age they may need extra care. Even those aging gracefully may benefit from pain relief and/or supplements to aid with arthritis; specialty senior diets to maintain a healthy body weight or routine lab work to ensure and support healthy organ function.